In today’s day and age, everything is done on a screen. The world has seemingly turned to digital, and many small businesses have reported great success using internet marketing to boost their visibility within Google. However, for newbies in the web design world, online marketing can seem quite complex. No need to fret – we have covered the basics for you. SEO stands for search engine optimization, which is the act of optimizing your website to be ranked high among any search engine result. Think of it this way– the goal of a good SEO service is to make your website show up on the first page of Google results so when someone in your local area searches for your product, they will find you among larger competitors. SEO isn’t a magic potion, however, and it does take some patience to get the results you’re looking for considering that Google owns about 71% of the world’s global search engine market. Your website is the window to your business. After all, most of the time it is the first impression many potential customers have of your company, so you will need it to look great! A good website design includes easily accessible contact information, clean written copy, and easy to navigate pages. Don’t know where to start when it comes with creating an optimized website? Working with a qualified SEO agency will be able to point you in the right direction. Believe it or not, but internet marketing is a science. There is a lot that goes into making a page optimizable, and routinely reading and evaluating these analytics is the best way to ensure you are on track with reaching the right results. Some analytics to look into include your website’s bounce rate, its backlink profile, amount of traffic, if there is any reader engagement, and conversion rates, to name a few. Everyone seems to have a social media account nowadays, so it is a good idea to use these social media platforms to your advantage. Social media is a great way to reach out and speak directly to your consumers, so hop on board! Just make sure to connect your social media profiles to your website, and vice versa. 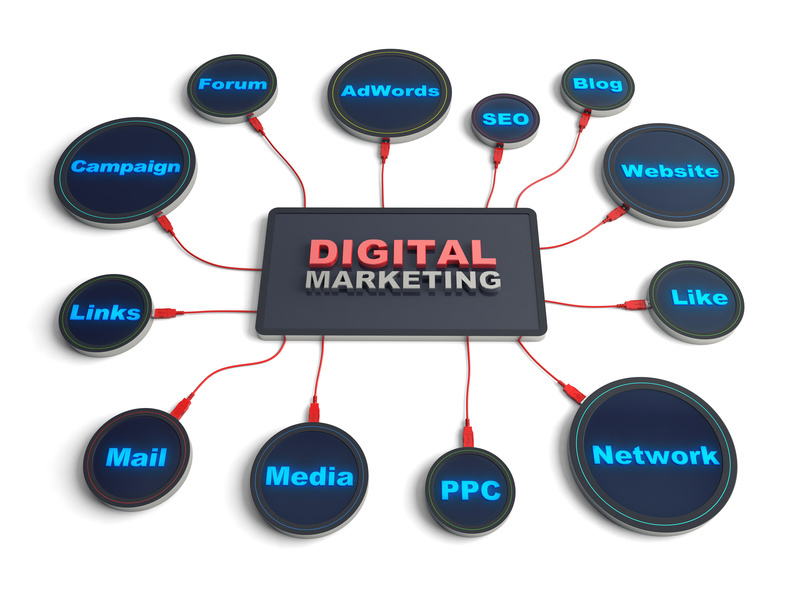 As you can see, a lot goes into the equation of internet marketing. Have any questions? Make sure to contact our professionals today, we’re happy to help introduce you to this wonderful world.